Microsoft Windows has evolved into the intuitive operating system. Ever since. The numbers of desktop customisations software’s and tools are available ever since Windows seven introduced to the world. Windows seven, Windows eight, and Windows ten have created many opportunities for the developers, where users can add several widgets to customise the desktop. 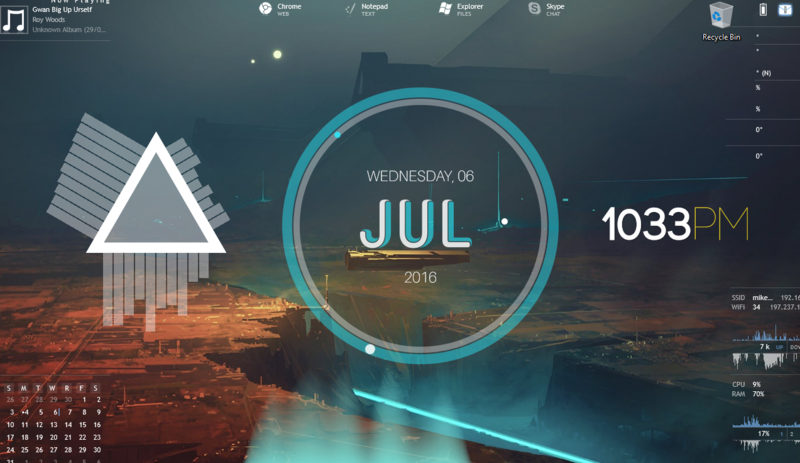 One of the most popular desktop customizers for Windows OS is Rainmeter. 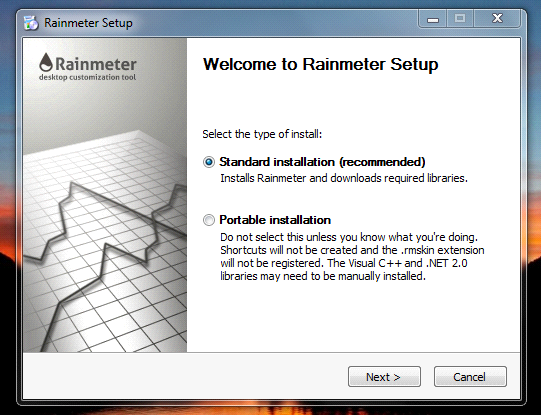 We are going to show you how you can Download, Install, and use Rainmeter. 1 How to download and Install Rainmeter? 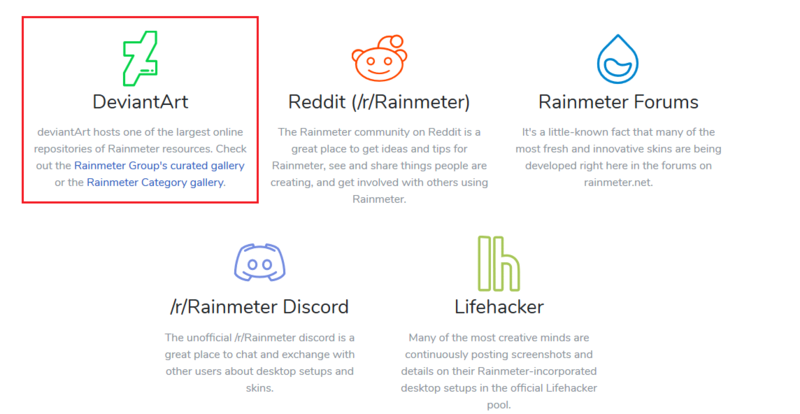 How to download and Install Rainmeter? We have used the desktop customizer for few hours to understand its functions and we will show you, how you can customise your desktop. 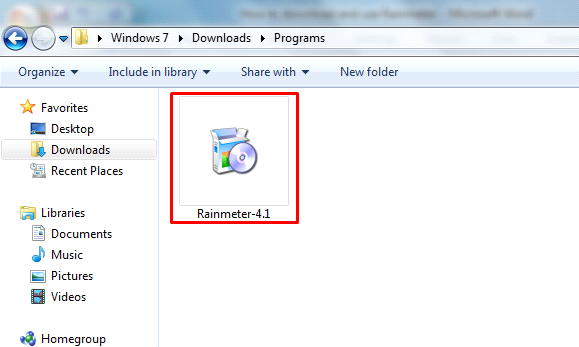 Step one: You have to download the Rainmeter file from the official site. Step two: You have two options, and you can select any one of them. Remember, the beta version may be unstable and might not work smoothly. I recommend you to download FINAL version because it is stable and works on Windows seven as well. Step three: Once the program is download, then run as administrator. Step four: We are going to use Windows 7 OS to check the customisations. The program supports Windows eight and ten as well. You have to click on “RUN” to continue the setup. Step five: The Company enabled the language pack feature so that you can navigate in your native language. 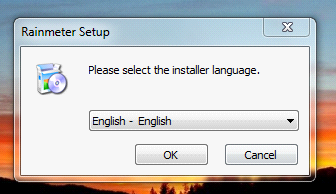 Select your language, or you can click on ”OK” and move to next step. Step six: In the next tab, you have to select between “Standard installation” and “Portable installation.” Let me tell you that there isn’t much difference between standard and portable installations, so select standard installation. Step seven: Now, you have three options, which you have to select carefully. 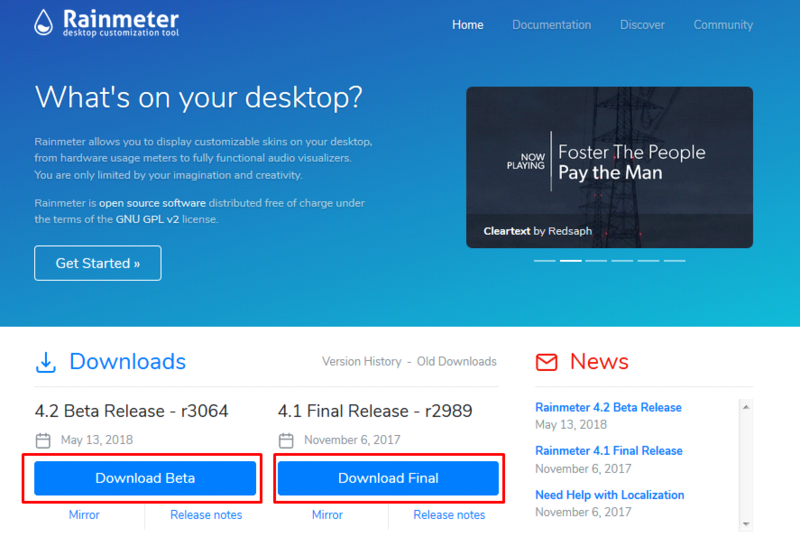 1 – You can change the location of the installation files. If you are running low on space, then you can change the location. But, the file size will be less than 15MB, so it won’t make much of a difference. 2 – If you are running 64bit OS, then select 64bit version. You can deselect to install the 32bit version. 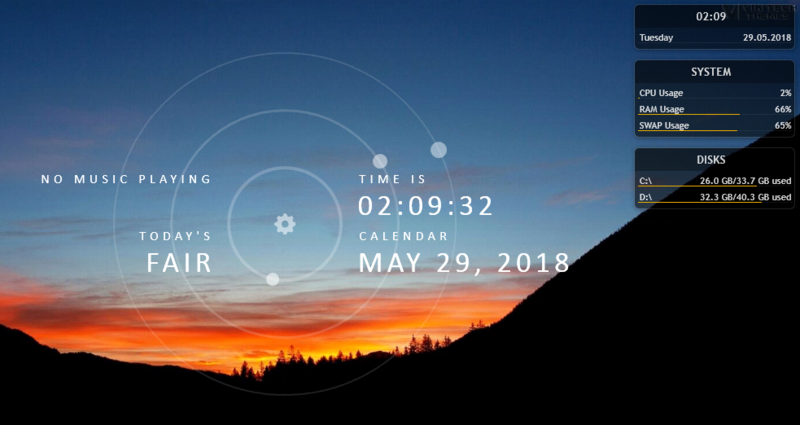 3 – Rainmeter widgets and customisations only work, when the program is running in the background. By selecting “run on startup,” the widget will load automatically. 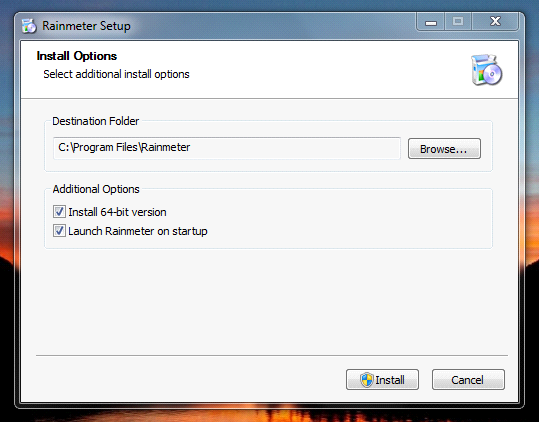 Step eight: Click on install, and the program will be installed in few seconds. The interface will load automatically. Allow us to show you the interface and how the Rainmeter functions. A Window will pop up on your screen, or you can directly go to the page from here. You have to scroll down until you find the links to DeviantArt, Reddit, and others. You have to download skins packs and wallpapers for customisations. Note: The skins you download from the third-party file have malware. Make sure to run an Antivirus scan before you install the skin. Step one: Go to DeviantArt and download your choice skin. 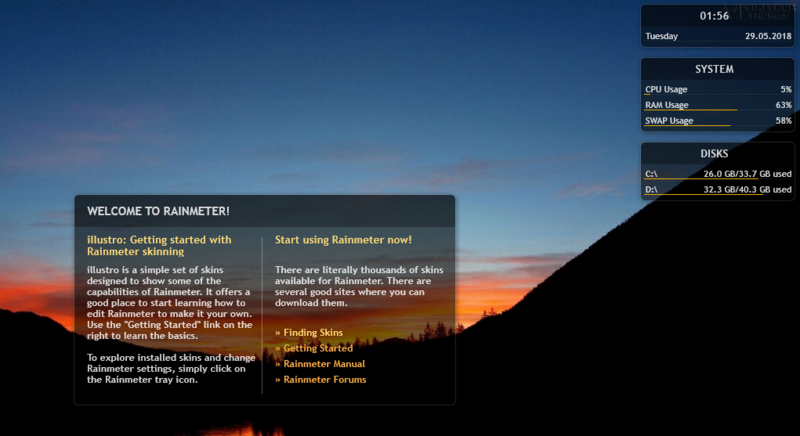 Check this best rainmeter themes article by cloutechie to find cool skins. Step two: Let the file download and locate it once the download is completed. The Rainmeter will recognise the file type. Step three: Click on the downloaded file and a Window will pop-up on your screen. There are two or three additional plugins come in the package. You can select or deselect the plugins from the tab and click on Install. Step four: In next few seconds, the skin enables, and you have to continue. Remember, you can control the skins and layouts from the settings. There are plenty of things that you need to know before you start using it. 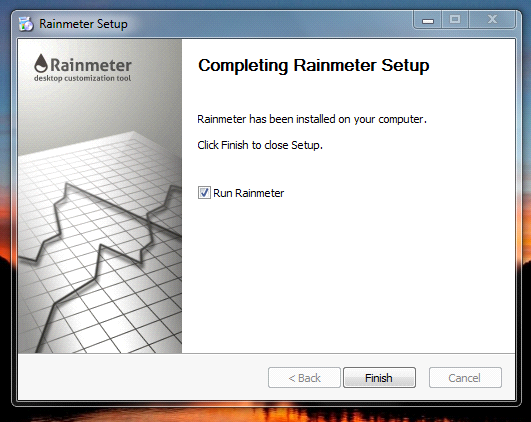 One: When you download any file to install via Rainmeter, you have to check for virus and malware. Many files available online are not checked and monitored by the Rainmeter. So check before you install. Two: Remember, Rainmeter does not change Windows style sheet, which means it won’t touch the Windows files at all. Rainmeter does not have the options or power to change Windows visual settings. 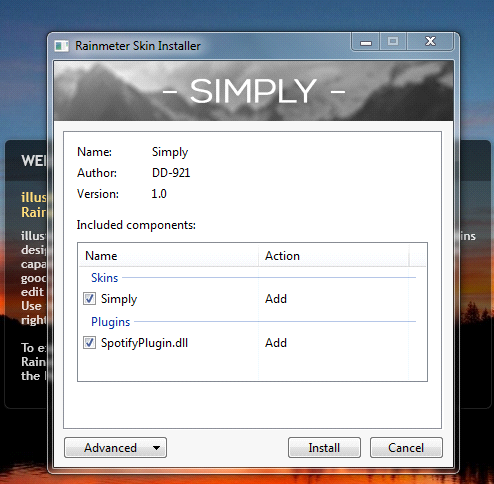 It is an installer that helps you to install and manage the skin settings. Three: You have to play around with the settings, or it will become a drag. You can access the settings by highlighting on the Rainmeter default interface and right-click the mouse. Play around with all settings, and then you can master the control of the settings. Four: The final part, which you have to remember that Skins and Layout are two different things. 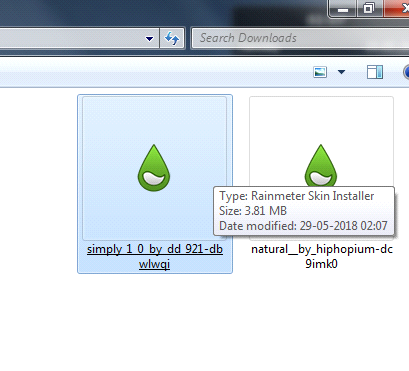 When you download a file from DeviantArt, you have to check if it’s a skin or layout. 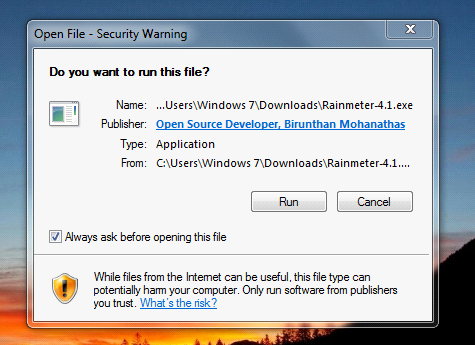 Rainmeter is an open-source program, which allows the risk of Malware and Adware, so always run a scan before you install it. If you don’t have a premium security program, then don’t use it. Let us know what is missing in the guide, and we will update it.